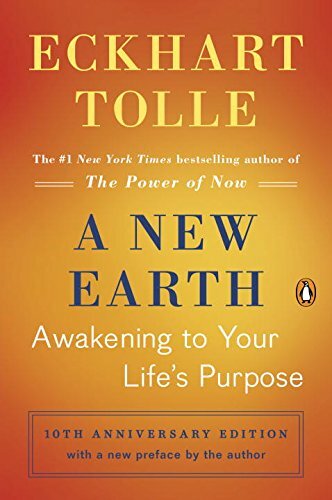 Building on the astonishing success of The Power of Now, Eckhart Tolle takes readers beyond their own lives to show how we have an opportunity to birth a more loving and sustainable world. A New Earth shows how we are even now experiencing a radical leap in consciousness, an advance beyond our current identification with our ego to an entirely new way of thinking about ourselves. 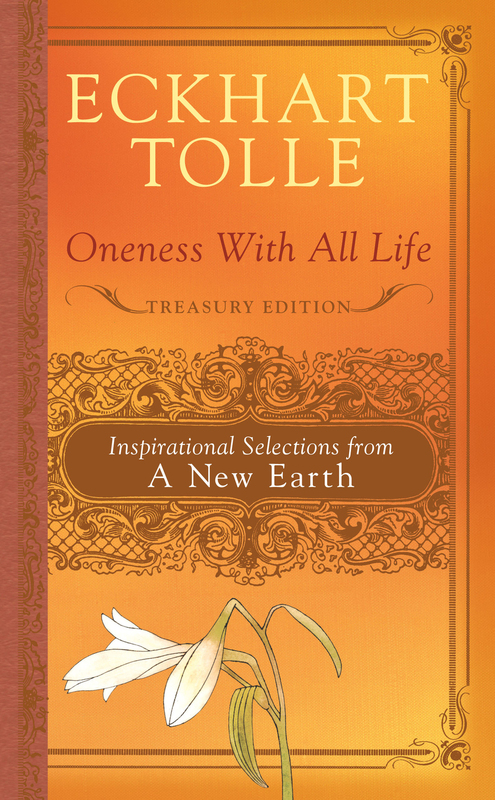 Tolle illuminates how this transformation can occur not only in individuals, but for the whole world. Spelling out how our current state of consciousness limits us, A New Earth presents practical steps to lead us into this new consciousness. As we take these steps, we come to experience who we truly are, which is infinitely greater than anything we currently imagine ourselves to be. This momentous leap in human evolution is crucial for the survival of human life on our planet. To take this leap is therefore the challenge and the opportunity of our times. 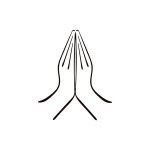 As an awakened consciousness takes over from ego and begins to run our lives, it will change all aspects of our existence, both personally and collectively, truly bringing about a new earth.